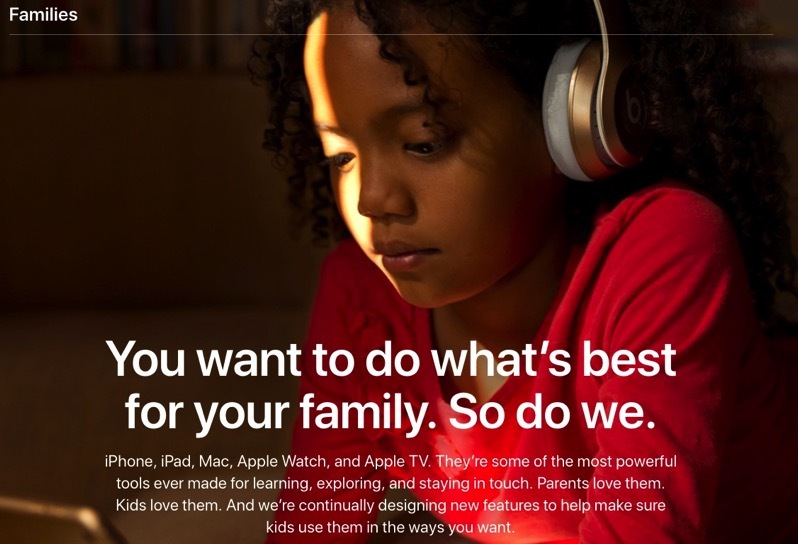 Apple.com has launched a new page titled ‘Families’ (via Axios), which aims to educate parents and families on available parental controls and ways to safely use Apple products. Apple is excited to launch more parental controls in its next version of iOS, which we may get a preview of at WWDC 2018. While the webpage doesn’t list anything new, it is a well laid out one-pager for parents to review what powers they have in iOS to restrict access and place limits, when it comes to the App Store, apps, in-app purchases, websites, media content and more. Apple also highlights Find My Friends and Find My iPhone as tools to track your family and also lost devices, while also reiterating how Family Sharing lets everyone share media and iCloud storage. Apple says “We’re always working on new ways for our products to be even more helpful. Here are some features everyone in your family can use to stay safe and be well,” reiterating features such as Do Not Disturb While Driving, Apple Watch for fitness, Night Shift, Do Not Disturb, Emergency SOS and how to set up a Medical ID. The site also touches on Apple’s commitment to privacy and also how student privacy is maintained even within the Classroom app for educators. The page reminds me of Apple’s “Learn More About In-App Purchases” section launched in the App Store back in 2013, when the company faced criticism over stories in the media of kids racking up thousands in charges from in-app purchases #damnyousmurfberries. 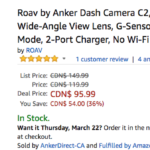 For now, the page is only on Apple.com and not Apple.ca yet—click here to check it out.